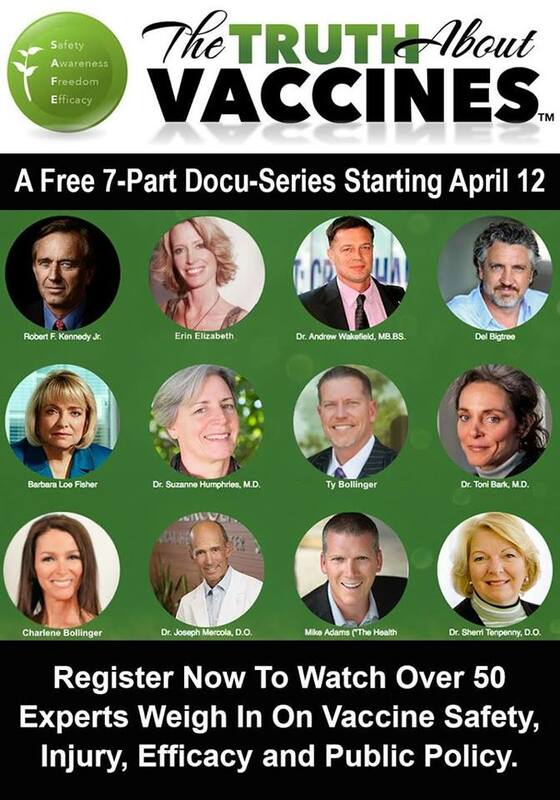 If you have children, grand children, friends, loved ones…Don’t miss out on this 7 part documentary on vaccines. It doesn’t matter what side of the issue you stand on, this documentary is all about “informed consent”. The series is investigative journalism at it’s best. No preconceived ideology or rhetoric, just the truth about vaccines. Sign up to watch now for free. The series starts next week!